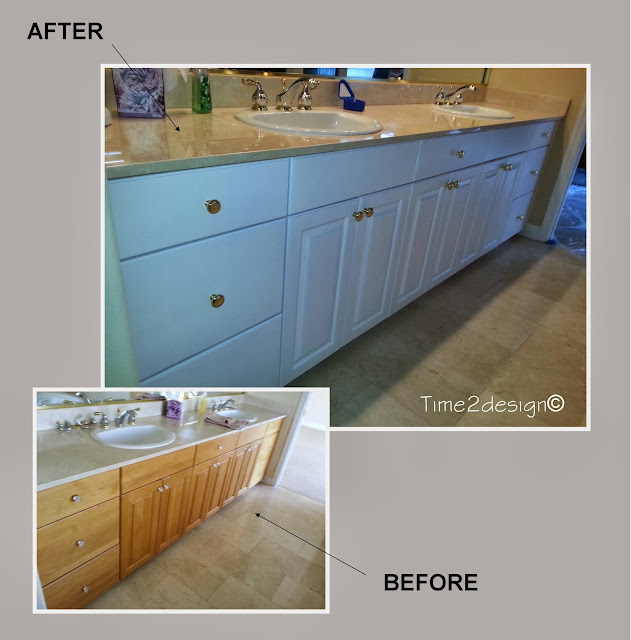 Are you thinking about remodeling your kitchen or maybe your bathroom. You don't always have to knock down a wall, you can make a change by simple changing the cabinetry color. Like this example we resurfaced the cabinetry and finished them in white. This simple change created a whole new look and feel to this space.